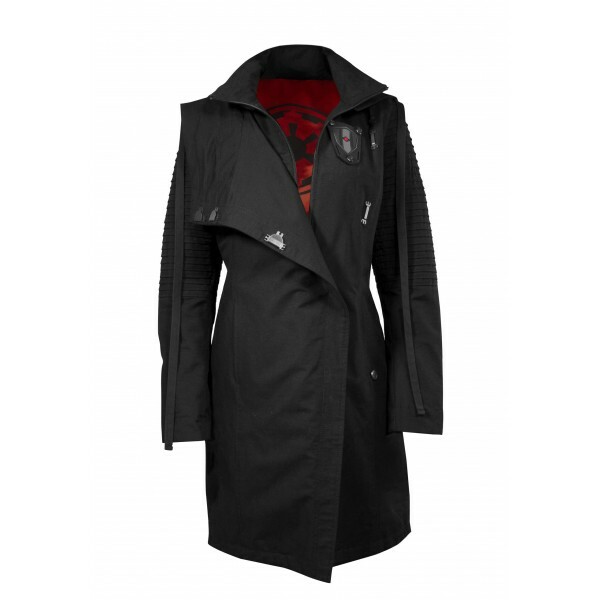 Embrace the Dark Side with this fantastic sale on Black Musterbrand x Star Wars apparel! 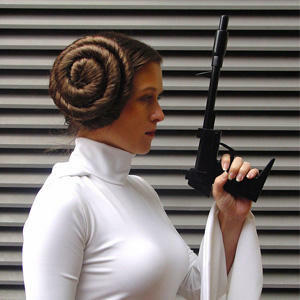 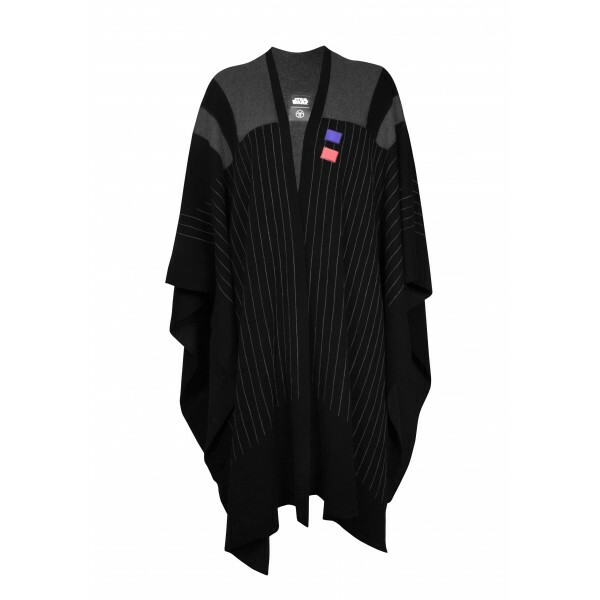 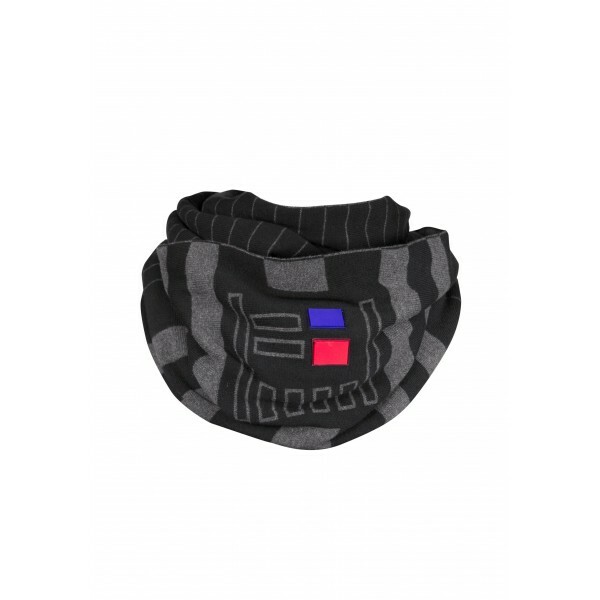 Get up to 50% off black coloured Star Wars apparel – including jackets, scarves, swimwear, cardigans, and sweaters. 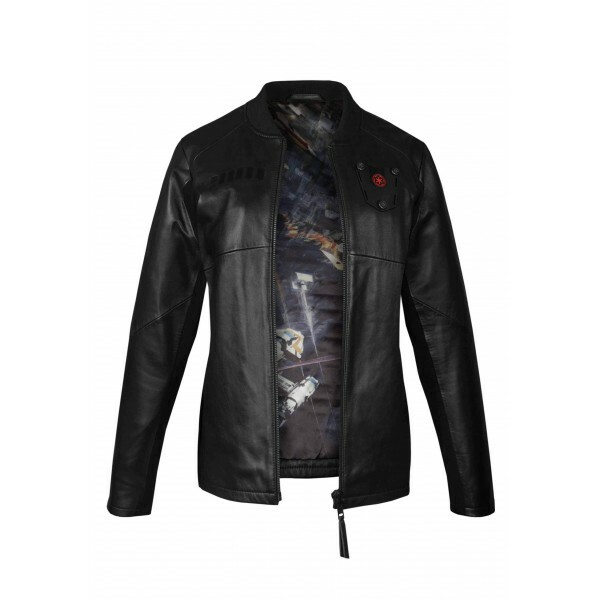 You can even get the gorgeous limited edition leather TIE Pilot jacket for only €249.00 each – that’s half price! 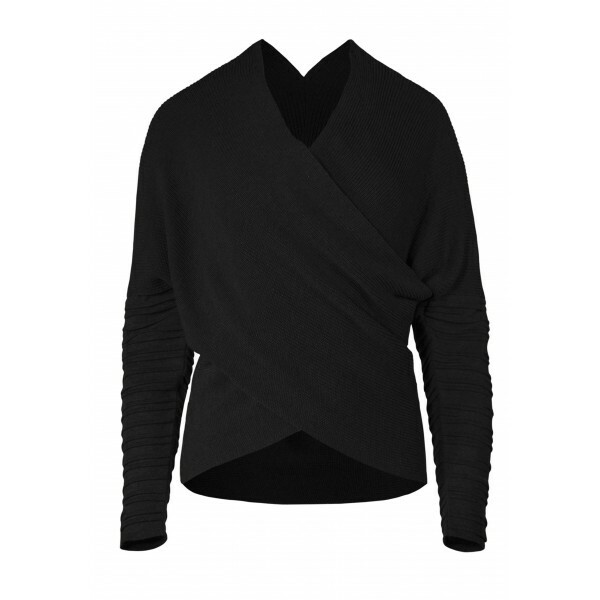 Stock is limited – no word on when the sale when end, so don’t wait long to grab any item/s you’ve got your eye on! 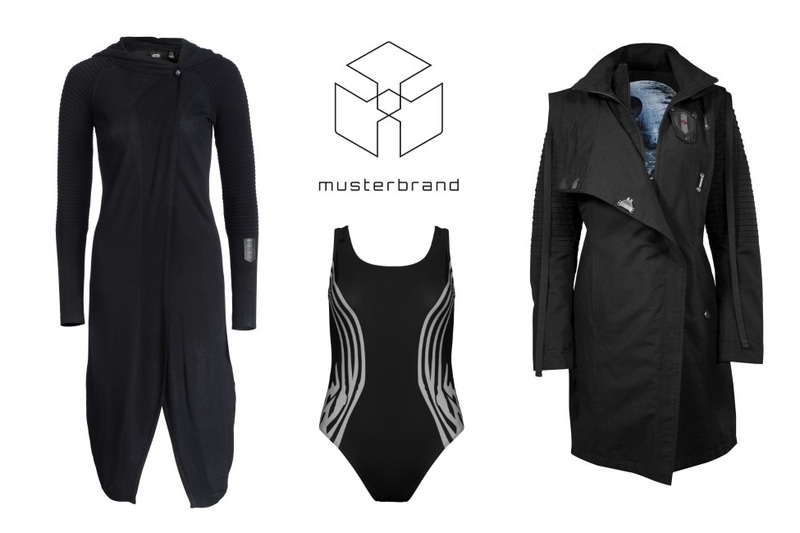 Prices range from €25.00 to €249.00 each (approximately US$28.34 to US$282.25 each) – Musterbrand can ship internationally!